I am also planning a faux jumpsuit! So versatile and no awkward toilet moments. Great make here and what stunning fabric! I was just looking at this fabric last weekend and almost bought it! It translates really well into a jumpsuit look. I may need to go back and purchase some this weekend. I love how this turned out! 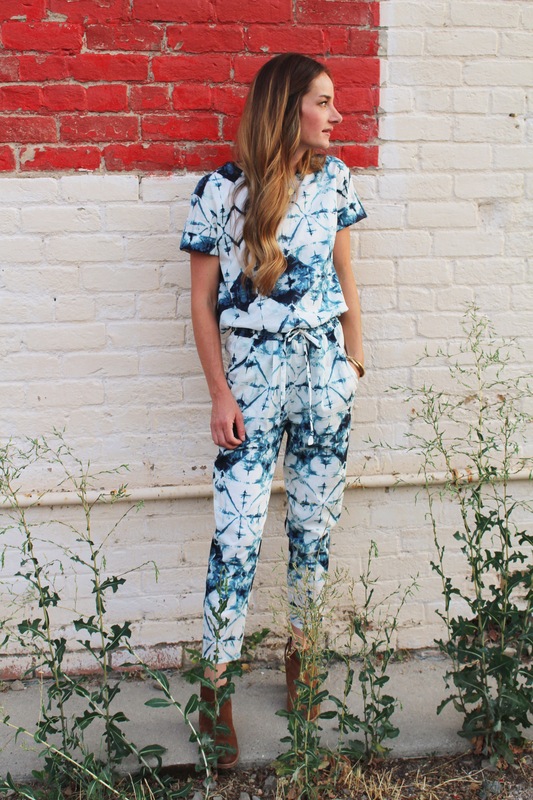 So smart to do a faux jumpsuit so you can mix and match the pieces. The fabric is so gorgeous! I love this so very much! This whole line just screams your name and I love the print you chose. 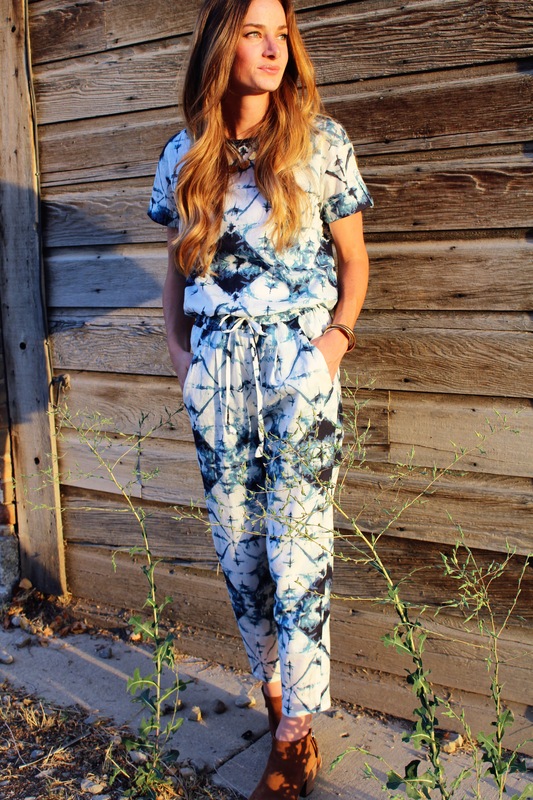 I’ve been wanting to jump on the jumpsuit train and this is a great way to ease myself into the trend. So, so good Sara! Thanks Tami!! I know, such a great way to ease into the jumpsuit trend haha. Love this look and that they are actually separates! Will have to check out the top pattern!